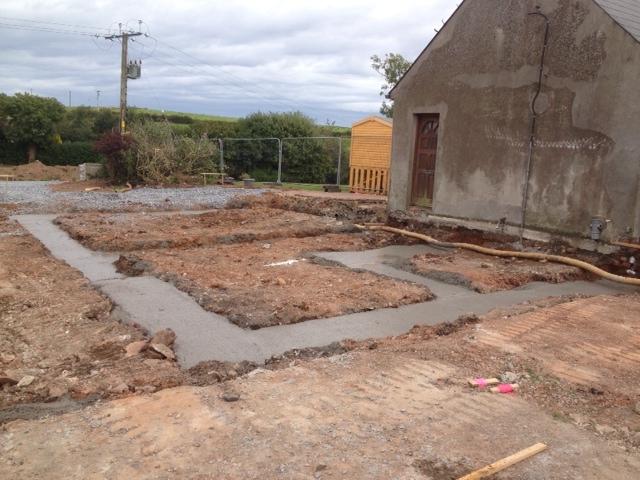 Our builder Michael Small emailed a picture of the foundations just poured. Building Control have been out on site & are pleased with everything! !